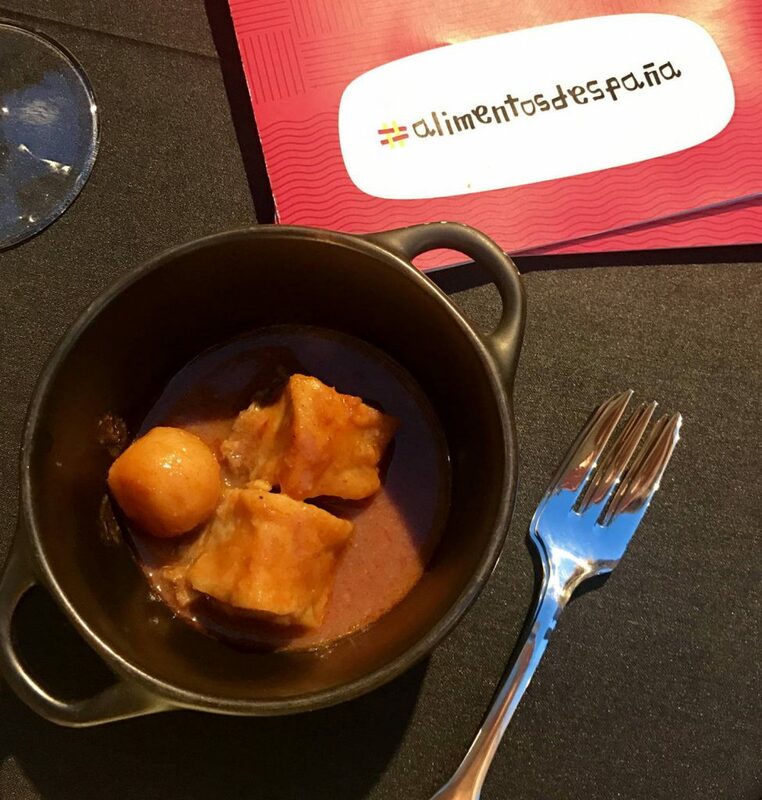 The companies awarded with last year’s Premio Alimentos de España, such as Frescamar Alimentación, have been the protagonists of the exhibition and cocktail party held during the Food & Drink Business Meetings. 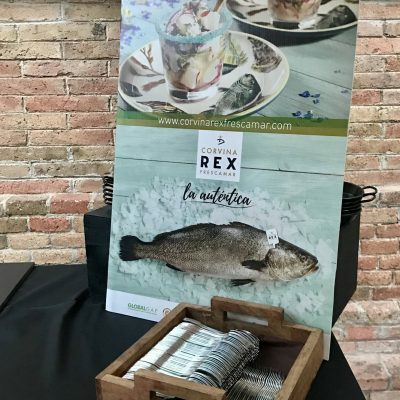 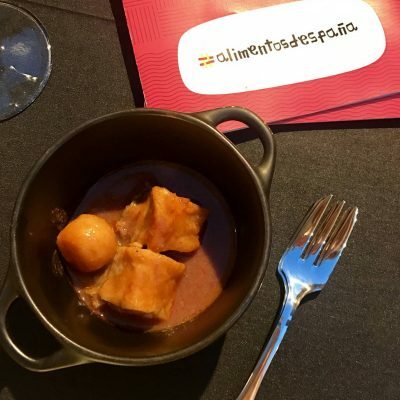 Thus, Corvina REX has been present at these meetings through a tasty casserole that has been offered to attendees at the cultural center CaixaForum Barcelona. The Food & Drink Business Meetings, which this year celebrated their ninth edition, are integrated into the program of activities of Alimentaria, the main tradeshow for food, drinks and gastronomy throughout the Mediterranean Arc. 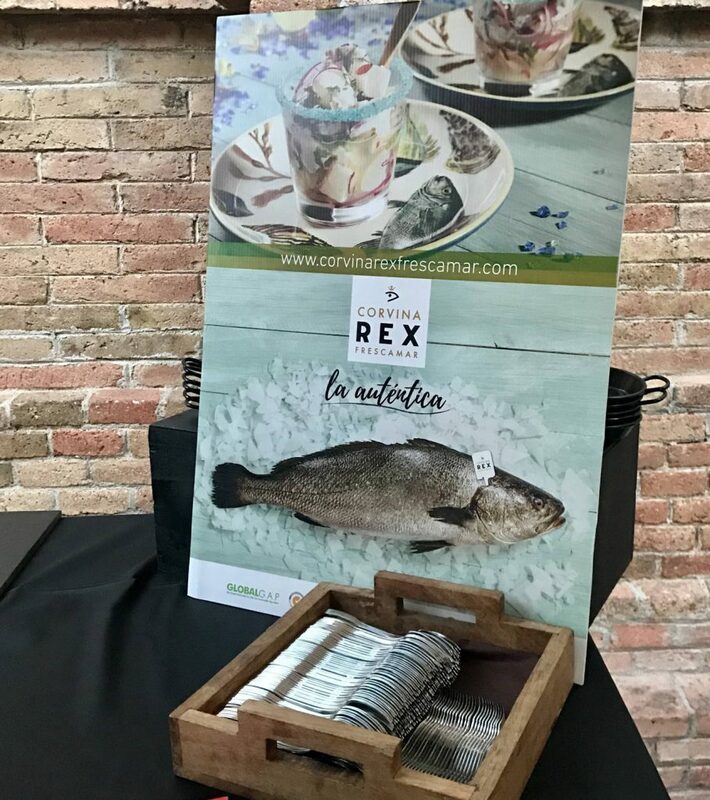 These meetings are promoted by the Spanish Federation of Food and Beverage Industries (FIAB) with the support of ICEX Spain Export and Investment and the Ministry of Agriculture and Fisheries, Food and Environment. 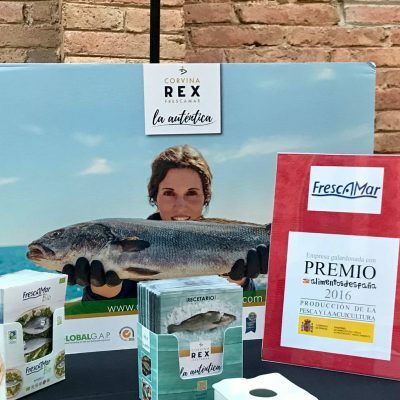 Its objective is to promote our country’s agri-food sector exports through the promotion of commercial relations and, on this occasion, it has counted on the assistance of the main worldwide supermarket chains. 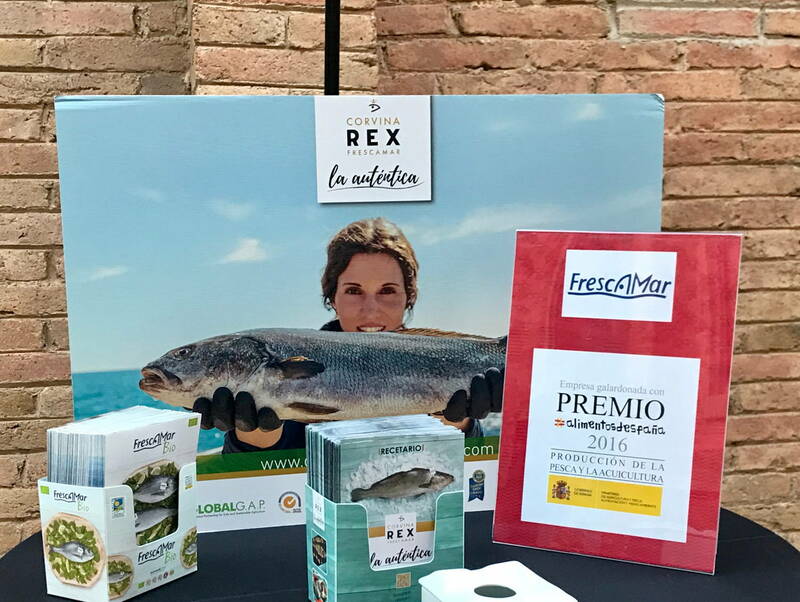 Innovation and internationalization have been the core ideas of these meetings in which the products of Frescamar Alimentación have been present. 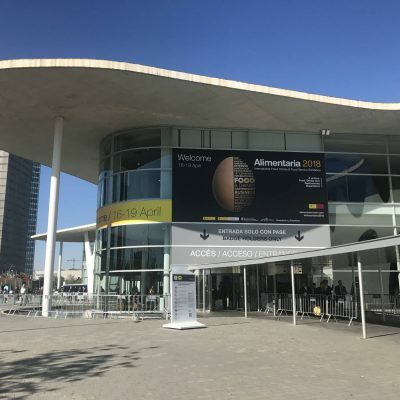 All the sessions and have been developed within the framework of Alimentaria, a benchmark among the sector’s international appointments that this year has gathered more than 4,000 companies in the fairgrounds of Gran Vía at Fira de Barcelona.